1. the setting of two letters closer together than is usual by removing space between them. I would venture to say that if done right, most people wouldn’t have a clue that there is an adjustment in spacing between characters. People would only notice if done incorrectly. 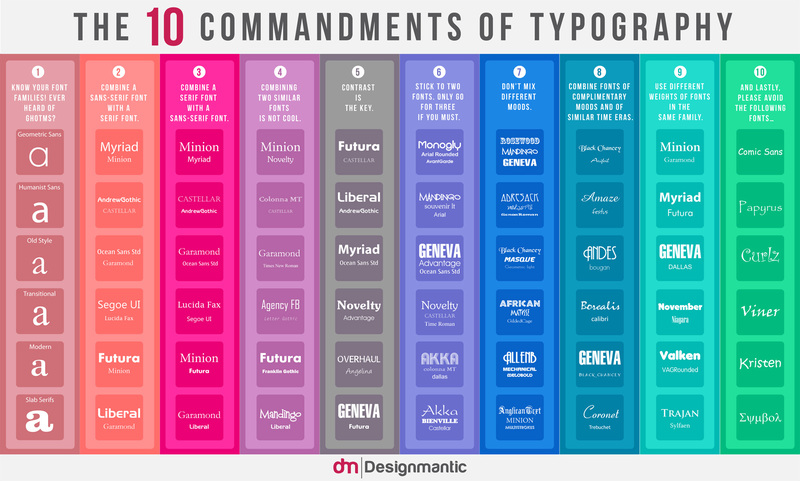 It’s basic Typography 101 for readability and legibility. 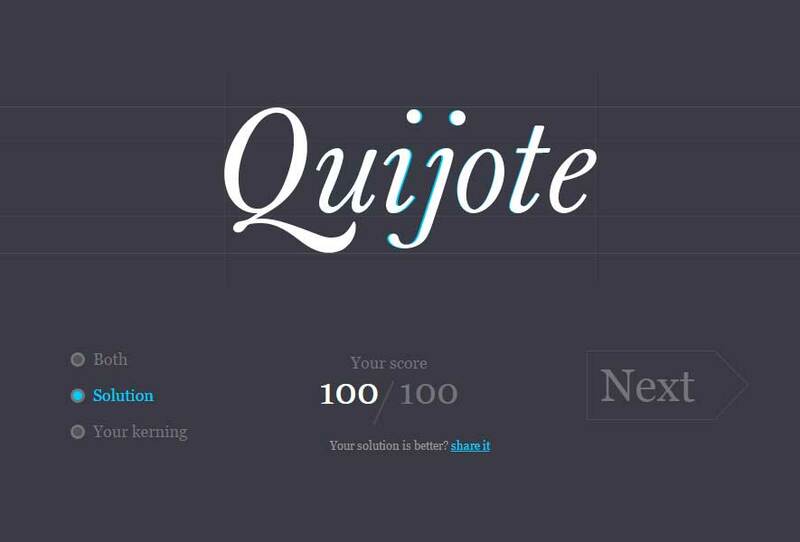 Compare yourself to the professionals with this kerning game developed by Mark McKay at Method of Action.